The European Wars of religion (real and imagined) are a legacy that inform the American attitude towards religion in some fairly major ways. Indeed, religion is often thought of as something from which society must be protected, it being the job of the state to provide this protection. In this light, given the contemporary optics and global conflicts involving Muslims today, this attitude of fear is all the more keen when it comes to the religion of Islam. The question of American Muslims contributing to an American common good is often unthinkable, especially given the racial and ethnic make-up of the American Muslim community. This article takes on the question of if and how American Muslims can, in good religious conscience, contribute to and uphold an American common good. It takes an ‘emic’ approach to this question, however, in that it assumes that America is no less home to American Muslims than it is to any other group of Americans. 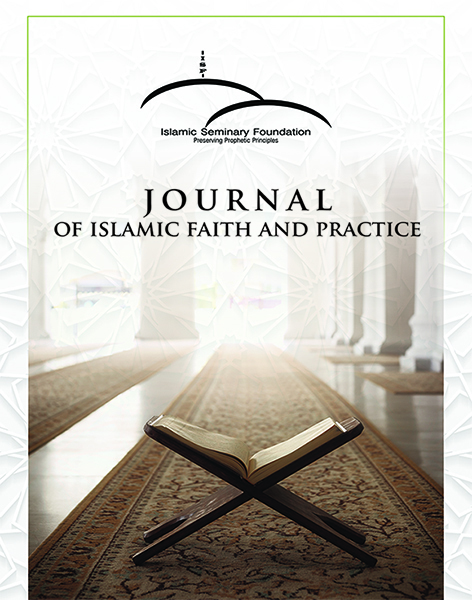 It also seeks to ground its articulations in the religious sources and Tradition of Islam.